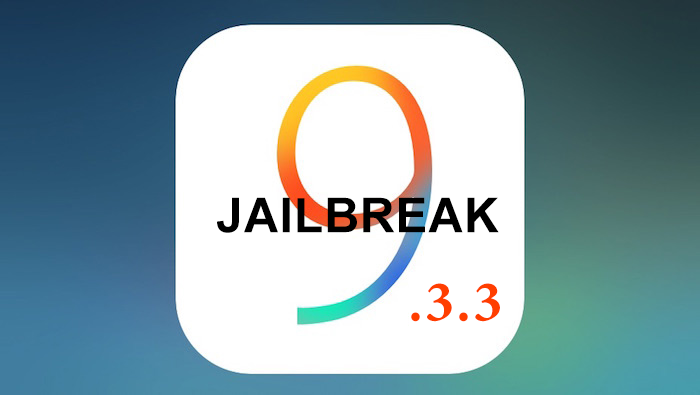 Multiple unauthorized access were reported on the latest iOS 9.3.3 Pangu jailbreak tool. Pangu is a trusted jailbreak team according to Cydia’s creator, but the helper tools from 25PP called the PPHelper which uses by users to install the iOS is not coming directly from Pangu team. I don’t particularly like the concept of installing the 25PP tool, as Chinese companies tend to have software that is pretty intrusive and even “combative” against competitor’s software, and in general I am concerned about the way people do signature stuff which is why I worked so hard to make Impactor be able to do all the signing and communication locally. I will also say I trust Pangu a lot… but I don’t know if the Chinese version of their app was only touched by them. I bet the English one was their work only, though you are downloading it from 25PP, which opens some issues: do you trust the employees at 25PP with control over their servers? The attacker may intercept and change the package when the jailbreak iOS9.3.3 is installed through English translated 25PP installation tools. Users reported there had been several unauthorized access on their Facebook, PayPal and credit and debit accounts in Taiwan and China. Those who already jailbreak their iOS device may restore it back through the iTunes, and it is recommended to uninstall the PPHelper tool too. ← Is This A New Generation iPhone 7 Earpods?